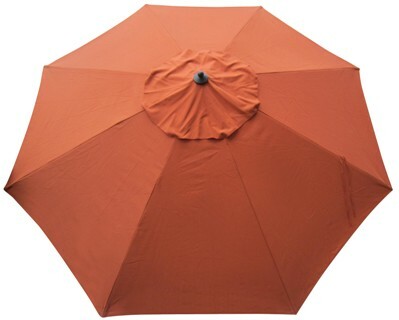 Superior fade resistance options available. Select from rugged 300 gram poly canvas or upgrade to extended life Protexture™ (plus $20). Click here to see more details on your fabric options. 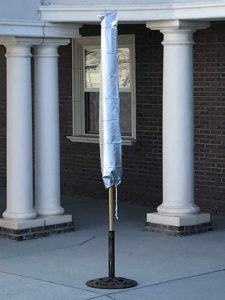 SKU: 568. 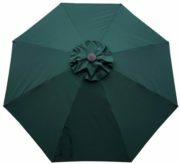 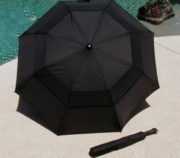 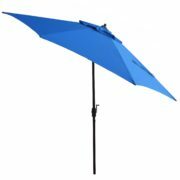 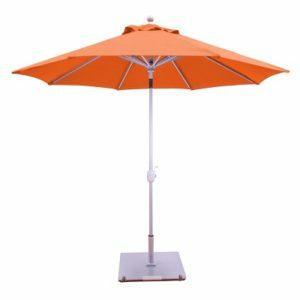 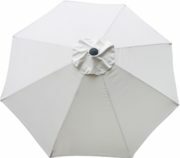 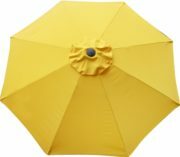 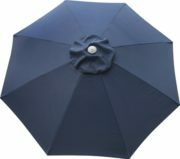 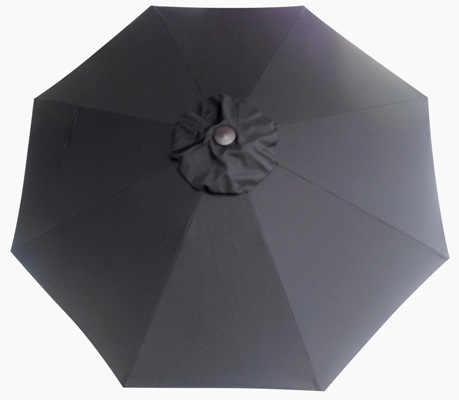 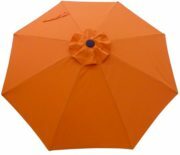 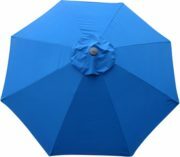 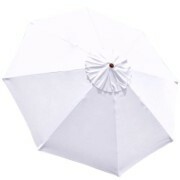 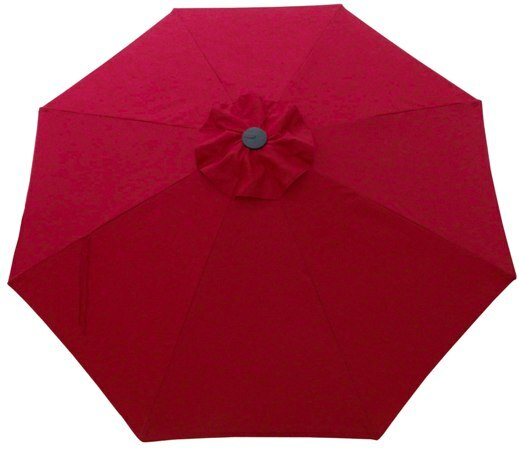 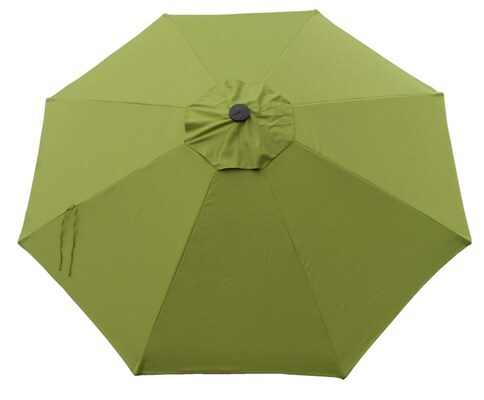 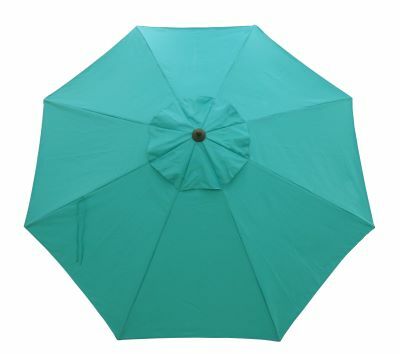 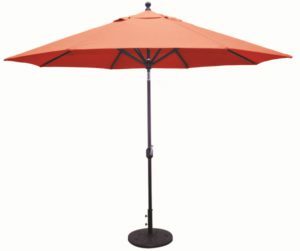 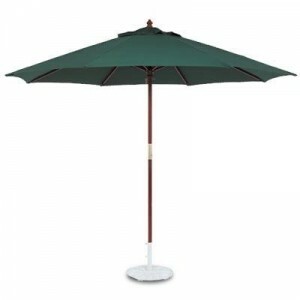 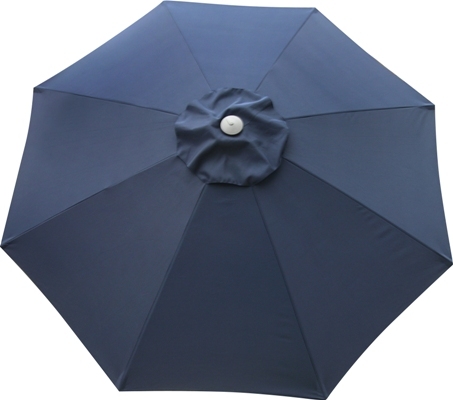 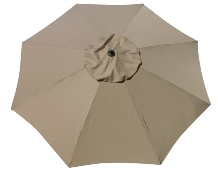 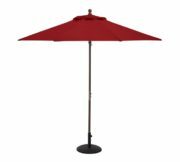 Categories: 11' Foot Patio Umbrellas, No Tilt, Patio/Market Umbrellas, Shade Products On Sale!, Wooden Patio Umbrellas.